Driving School Near Me	Overall rating:	5	out of 5 based on 110	reviews. 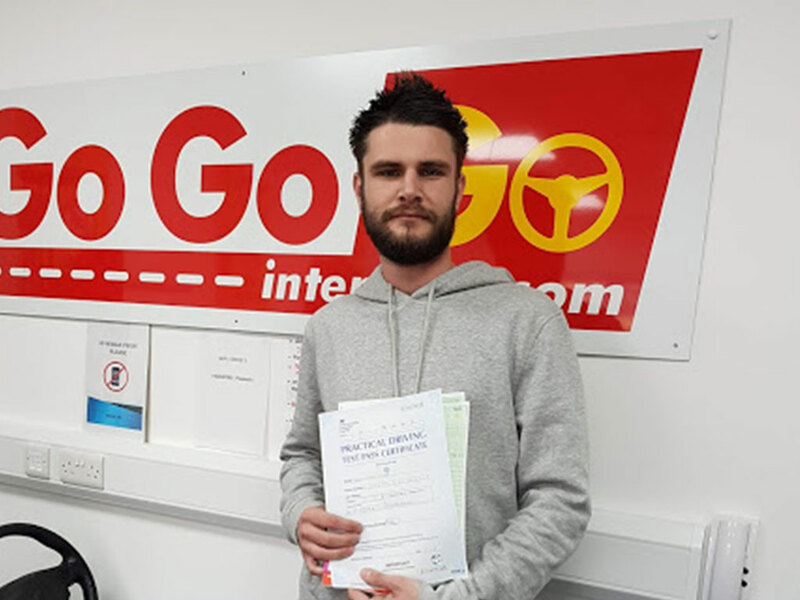 GoGoGo Intensive offers a fast, reliable and professional intensive driving course in Peterborough, so you can learn to drive in just 5 days. Our aim is to take you beyond the minimum test standard so that you will be confident and safe on the roads, ensuring that you pass both your theory and practical test in no time. Do I need to have a driving school near me? Our intensive driving courses are completely accessible to anyone living in or around Peterborough and run from 9.00am – 4.30pm Monday to Friday. Our head office is located at Suite 2, Peterborough United Business Centre, ABAX Stadium, London Road, Peterborough, PE2 8AL. We have highly accessible transport links meaning you can get here with ease. We have friendly expert instructors that operate in areas such including Huntingdon, Cambridge, Whittlesey, St Ives and many more. We also have links with the local Travelodge which is only a short walk away from our driving lesson centre so you don’t need to have a driving course near you in order take part in a one week intensive course! How do I choose the right driving course? 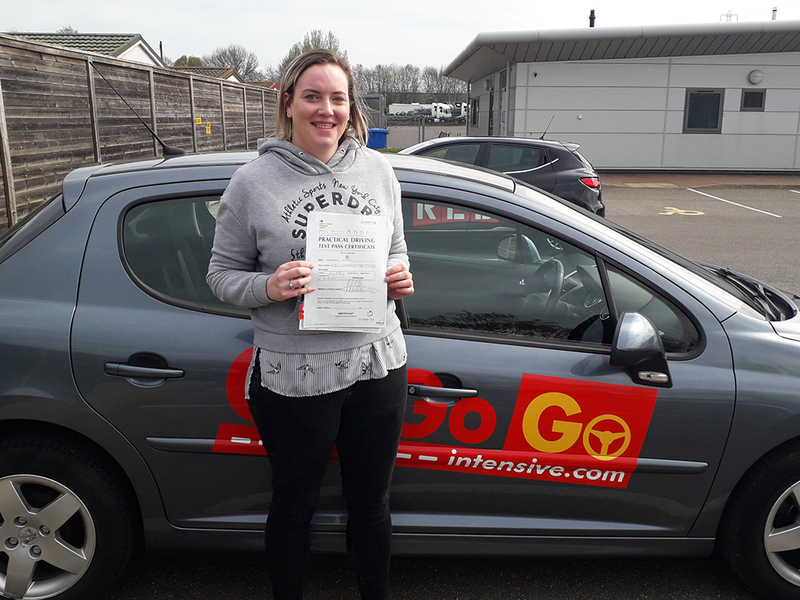 When looking for a driving school in Peterborough, it can be hard to find one that meets your needs as well as having successful pass results. Starting your driving lessons doesn’t have to cause you inconvenience. Many of us have to travel outside of our towns just to find a driving school that best suits them and their needs. Although most people do prefer to take their driving lessons nearest to them, it is not a must. It’s always best to go to a driving school that has a high pass rate and that you can see their success stories. We strive to provide a convenient service not only for locals, but for people from outside of the area who need to travel to us for a proven week-long intense driving course. We’ll build your confidence, so you feel comfortable driving on roads that you aren’t familiar with. GoGoGo Intensive want your driving experience to be as smooth as possible to ensure the best results. We have a highly successful pass rate that shows our professional level of teaching and the effectiveness of our 5-day intensive courses. Whether you live in Peterborough, Cambridgeshire or Bedfordshire we can get you get your driving license in no time. So don’t wait any longer and get your lessons booked today! At GoGoGo Intensive, we believe that learning how to drive in a fun and fast-paced way, is not only efficient and effective, but gets our students on the road in no time. We know this because of our 90% pass rate. 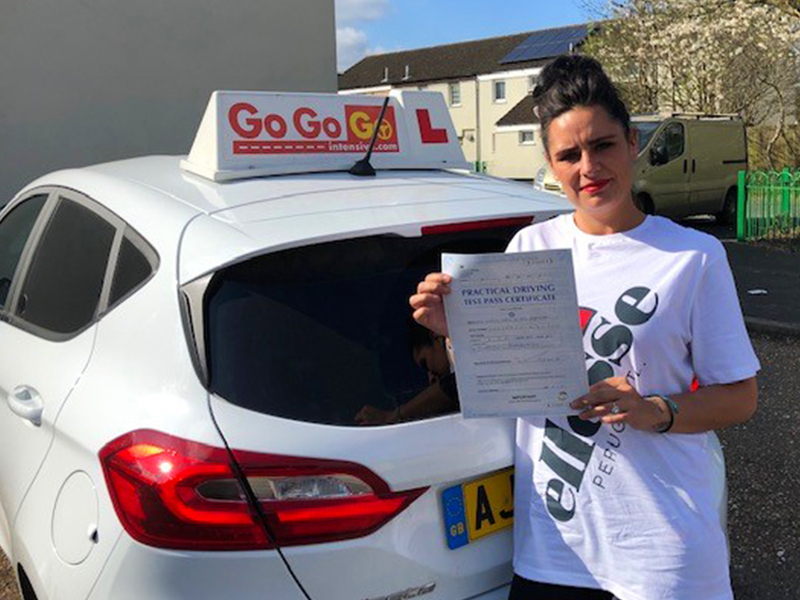 Not only do we have outstanding pass rates, our driving instructors obtain a wealth of knowledge and expertise in teaching our students how to drive safely. Our DVSA qualified examiner has over 20 years of experience and will regularly review the course we provide to ensure it is to the best standard. Our 5 day driving course in Peterborough runs from 9am – 4:30pm, Monday to Friday in our modern driving centre. When you arrive, you will be fully briefed on our 5 day driving course and introduced to your friendly, full qualified course tutor. Find out more information here. With our intensive driving lessons, you can expect to gain continuous driving experience, which is something other driving schools can’t offer. An intensive course is great for those with a busy lifestyle or anyone wanting to get on the road without having to wait months to pass their test! We have proven to be successful for many learner drivers. 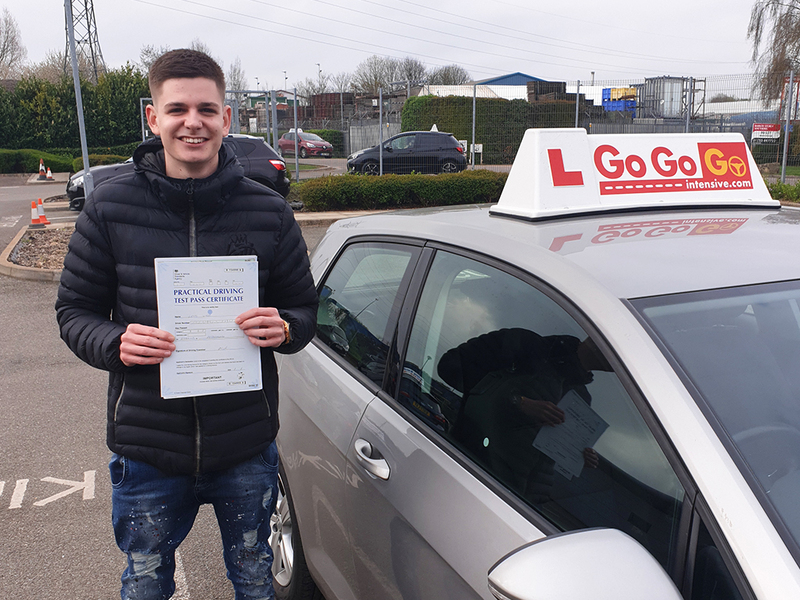 We are extremely confident that our courses work, which is why we provide free corrective lessons if you do not pass your theory or practical test first time.